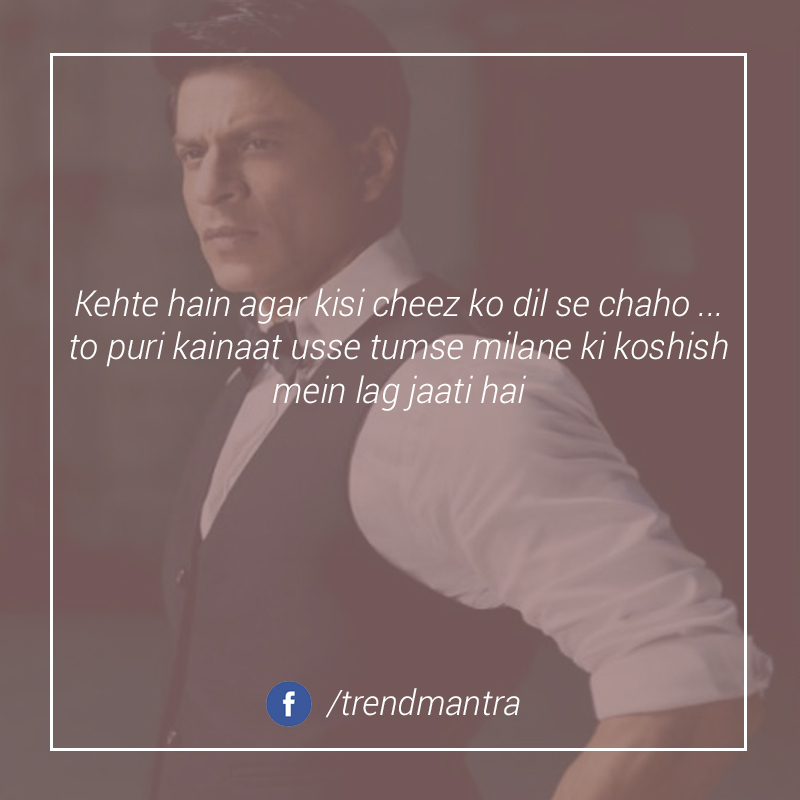 Over the years, Shahrukh Khan has played some memorable roles. 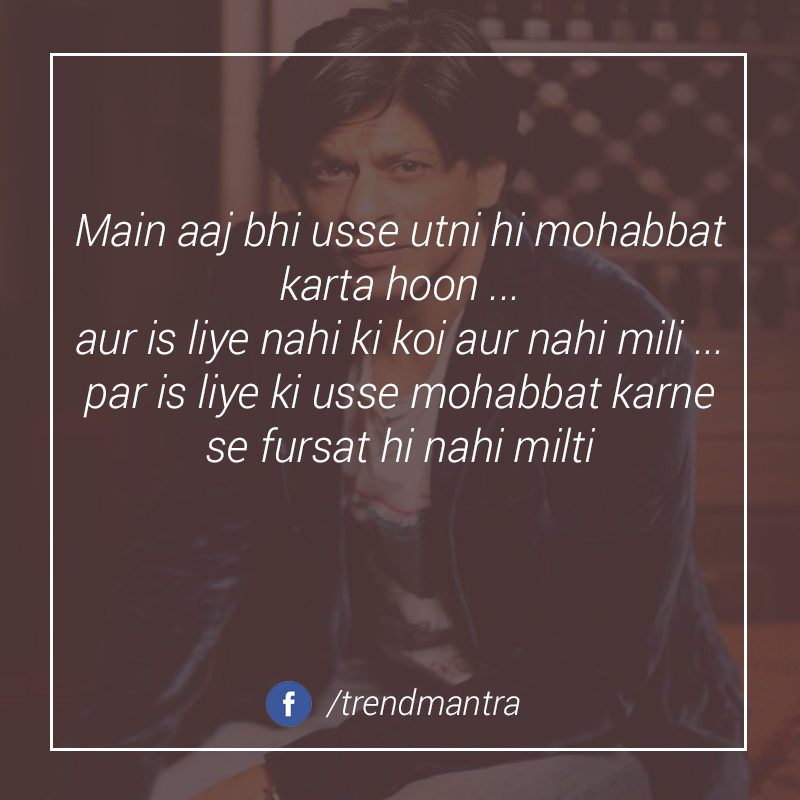 And along with those roles, some of his dialogues have been memorable as well. 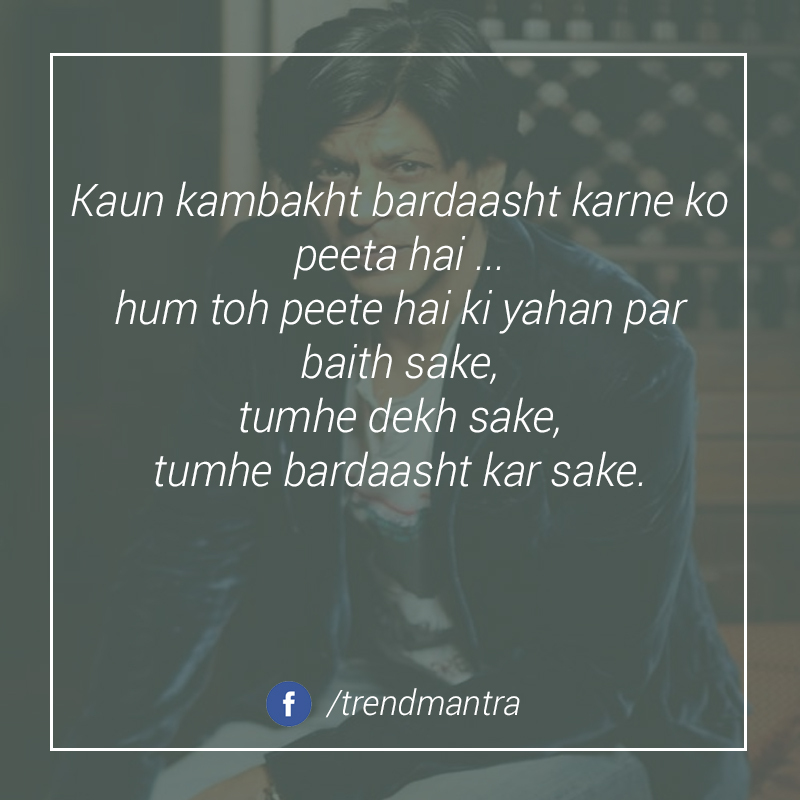 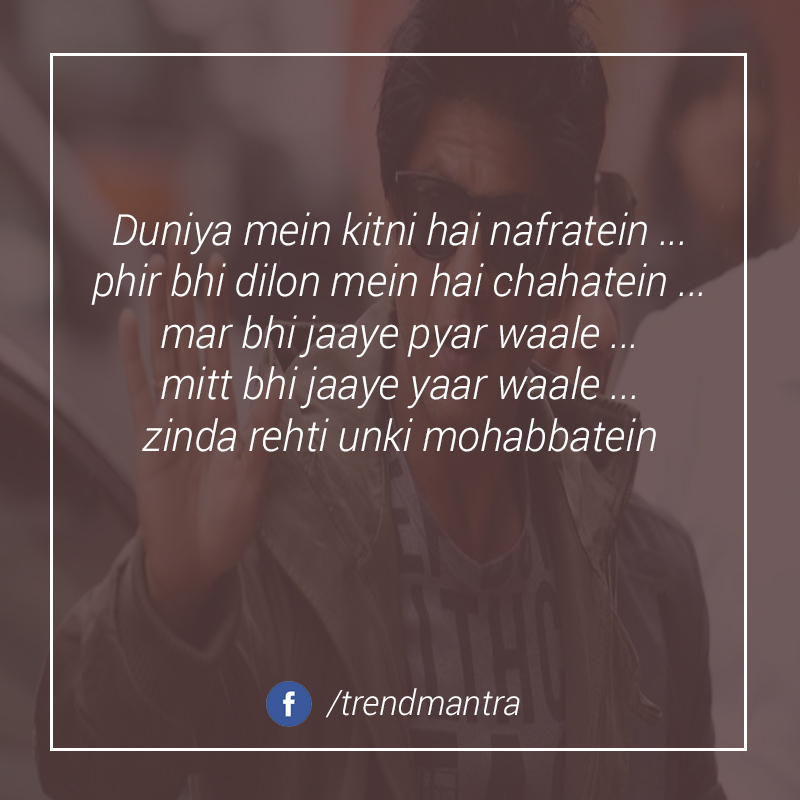 We bring you some of his most memorable dialogues over the years.